T3 is the world’s greatest gadget magazine. 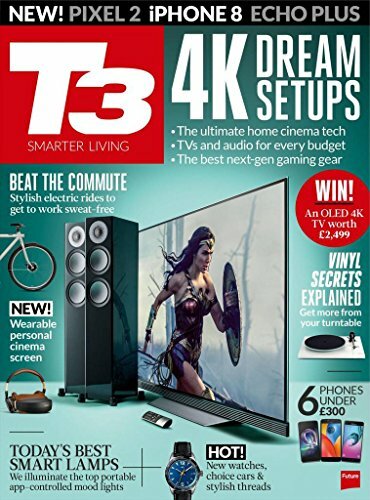 Each issue is packed full of the latest tech news and analysis, gadget reviews, intelligent features and a buying guide. 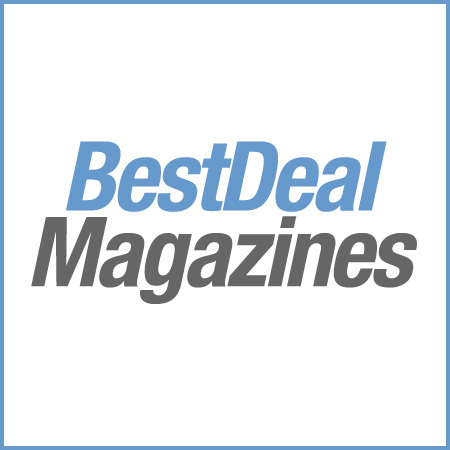 Focusing on premium consumer electronics and lifestyle technology, with more than 500 products featured in every issue, including tablets, smartphones, digital cameras, TVs, laptops, portable media players and game consoles. From the Apple iPad to the Samsung Galaxy s2, iPhone 5 to the HTC Sensation T3 has all the stuff you need to be wired into technology.